Cooking with lemons – add some taste to your cooking! This cooking skill is all about cooking with lemons, showing you how to cut lemons into wedges and how to obtain the zest of lemon. Cooking with lemons is a great way to add taste to any recipe. Lemons – did you know? 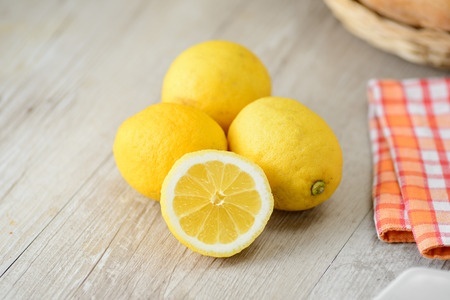 Now you have seen how to cut lemons into wedges and obtain the zest of lemon, here are some recipes that use lemons that will test out your knowledge of cooking with lemons.